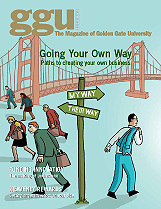 Visit GGU Careers for a list of career development workshops and events. 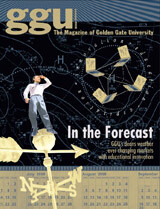 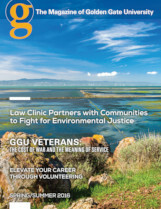 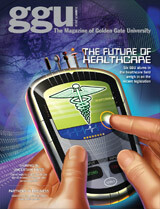 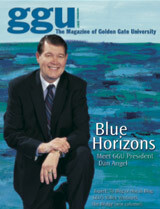 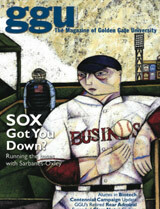 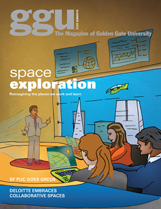 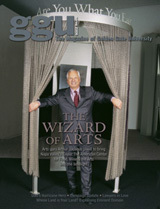 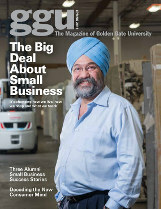 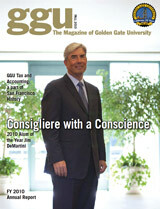 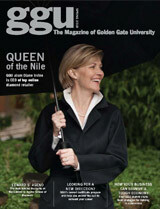 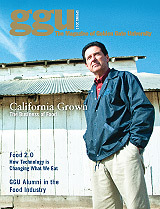 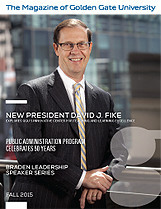 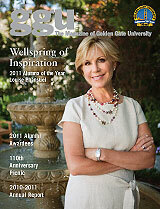 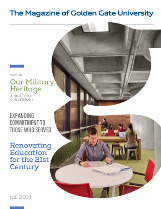 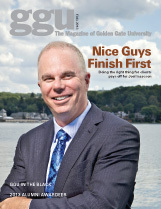 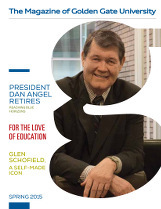 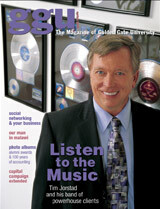 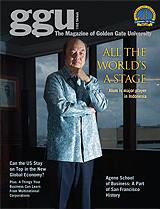 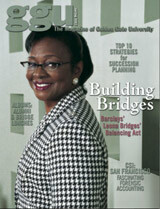 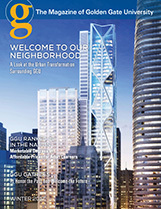 Update Your Contact Information to receive a copy of GGU magazine by mail. 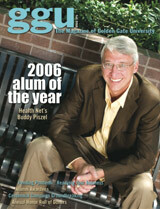 Submit a Class Note to tell fellow GGU Alumni what you're up to. 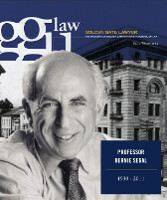 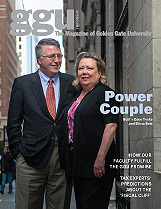 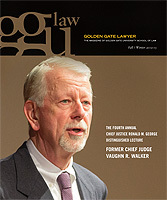 Golden Gate Lawyer, the School of Law alumni magazine, features news about fellow alumni, faculty, and current students. 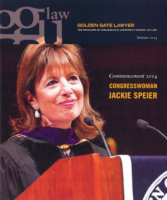 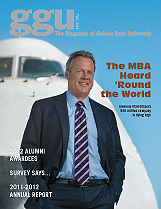 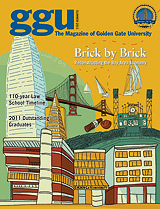 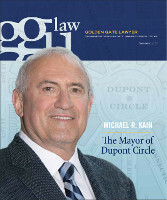 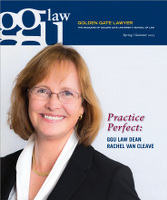 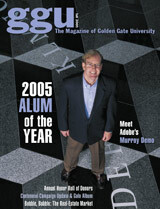 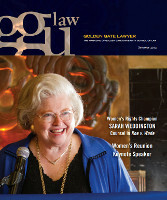 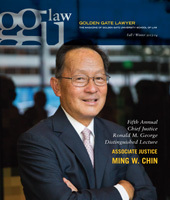 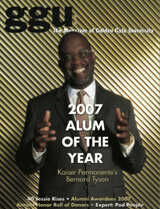 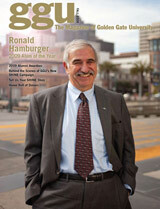 Law alumni also receive ggu, the Golden Gate University alumni magazine, published three times a year.